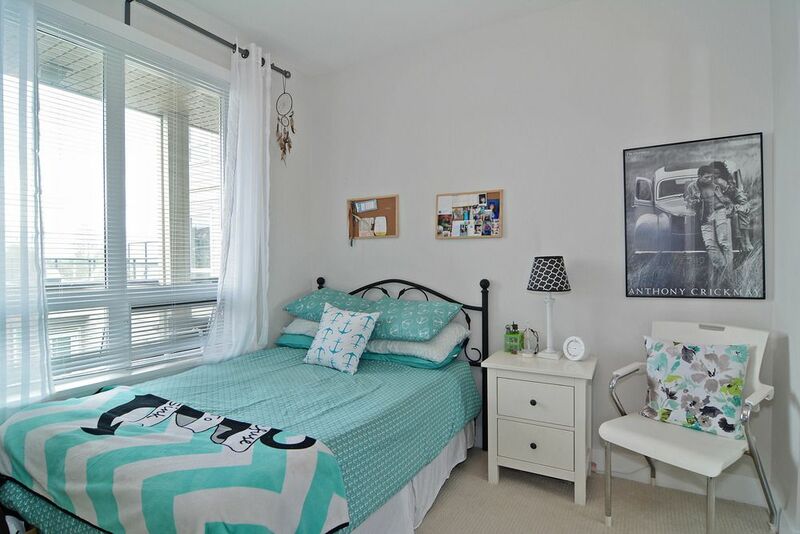 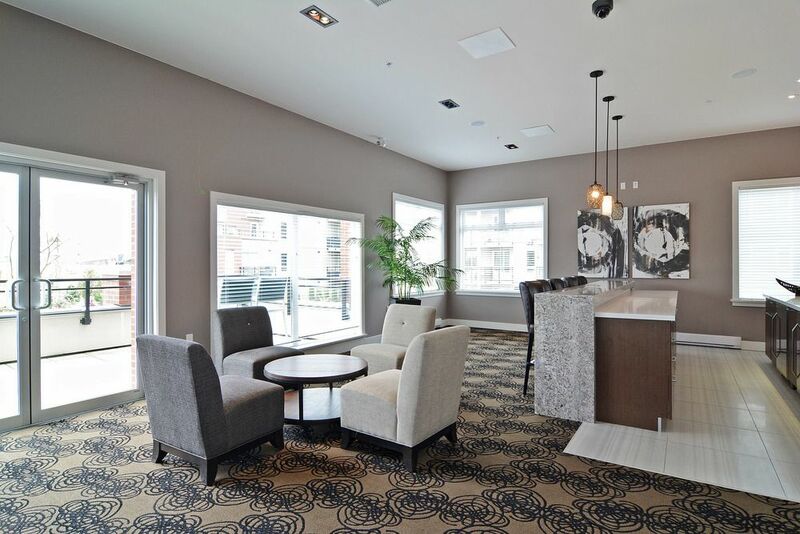 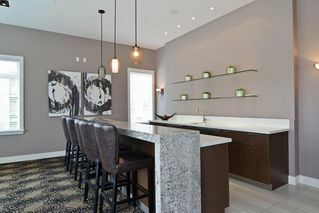 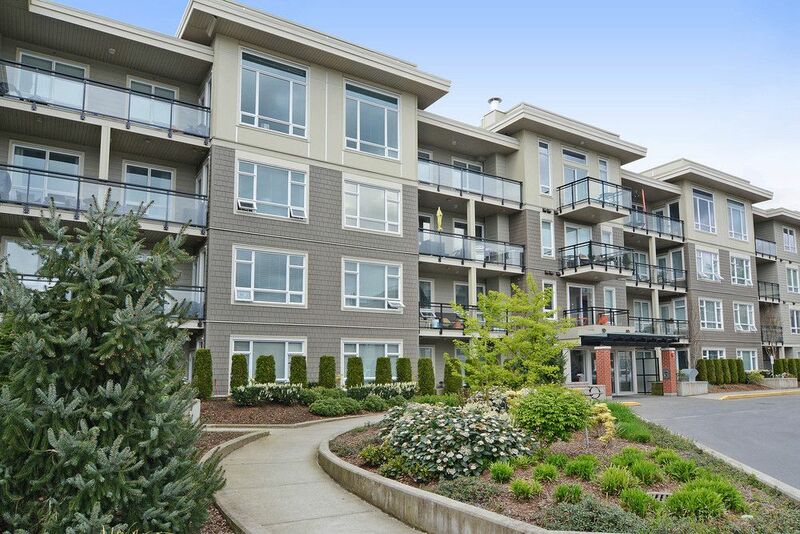 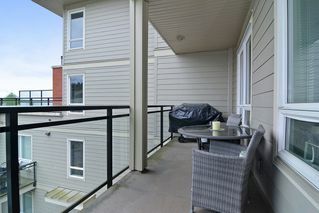 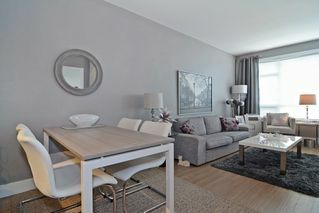 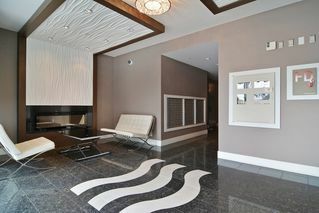 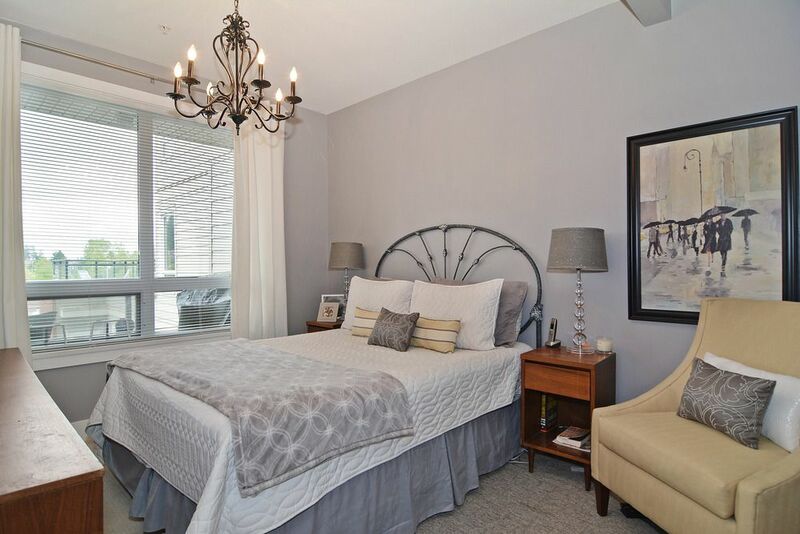 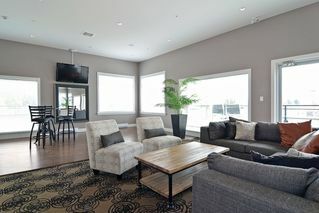 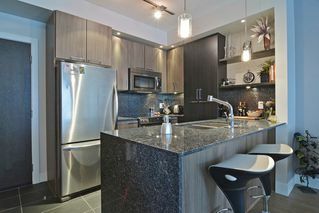 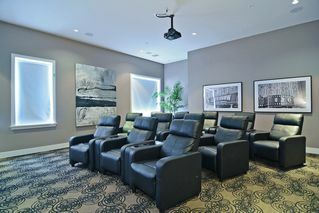 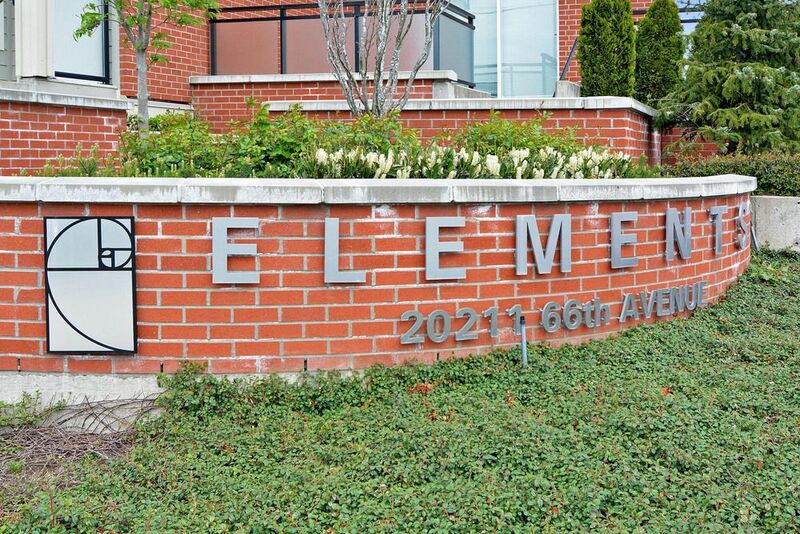 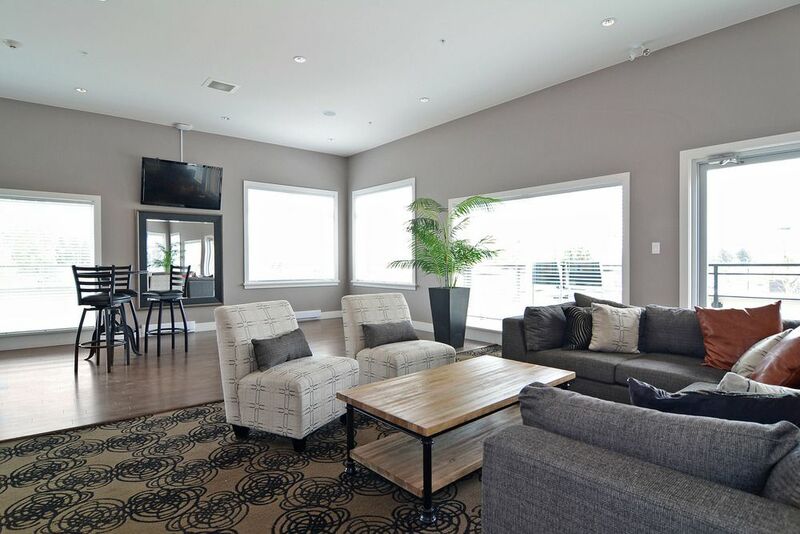 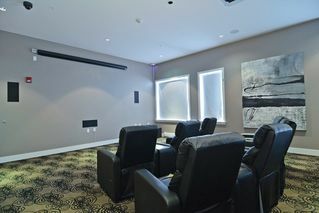 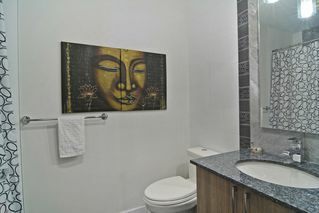 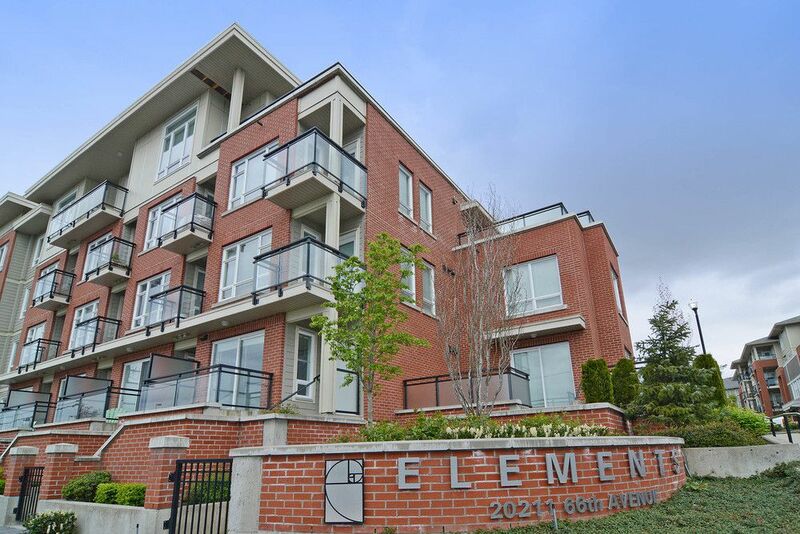 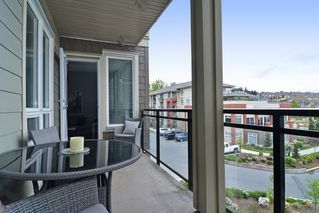 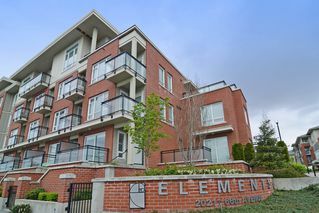 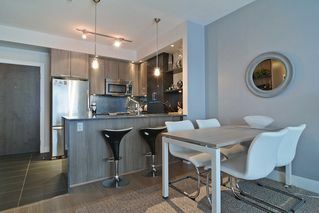 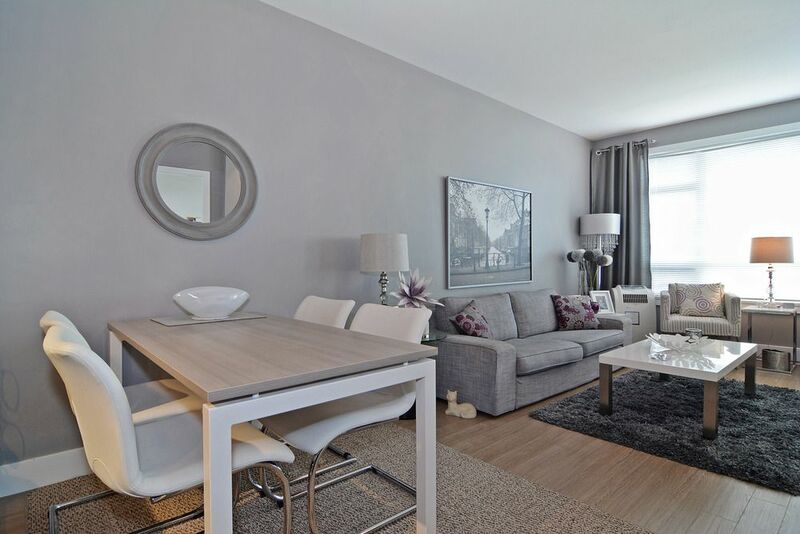 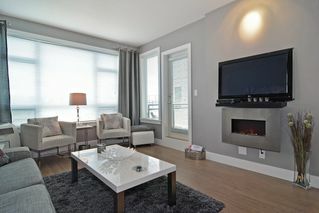 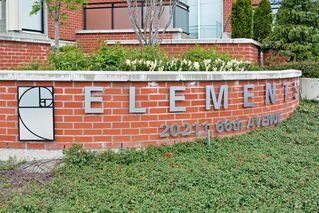 ELEMENTS, STILL ONE OF LANGLEY'S BEST BUYS WHERE LOCATION, LUXURY STYLE MEET. EXCELLENT FOR INVESTORS OR HOMEOWNERS. CLOSE TO EVERYTHING YOU NEED FROM BIKE PATHS, COSTCO TO BEST BUY BROWN'S RESTAURANT. 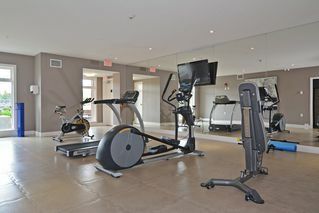 OFFERING YOU A VARIETY OF SHOPPING, RECREATION AND RESTAURANTS. 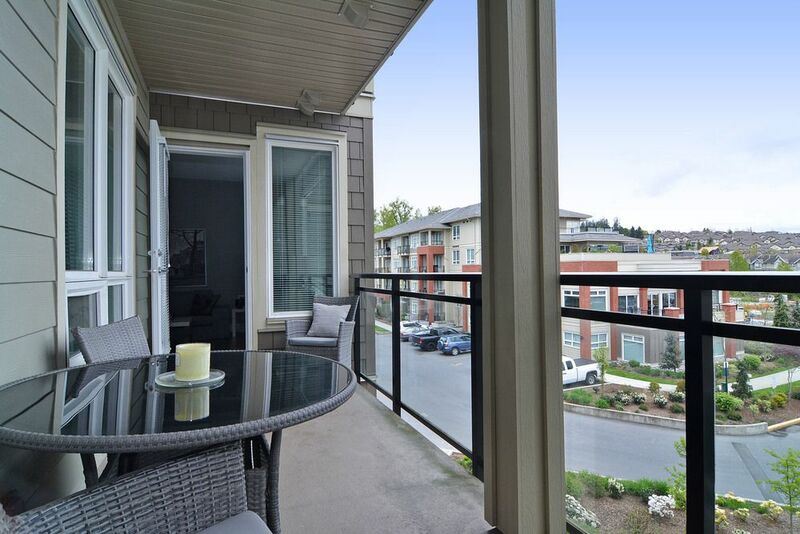 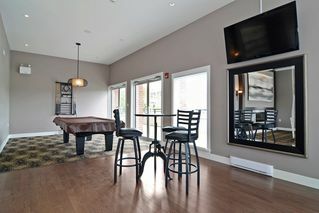 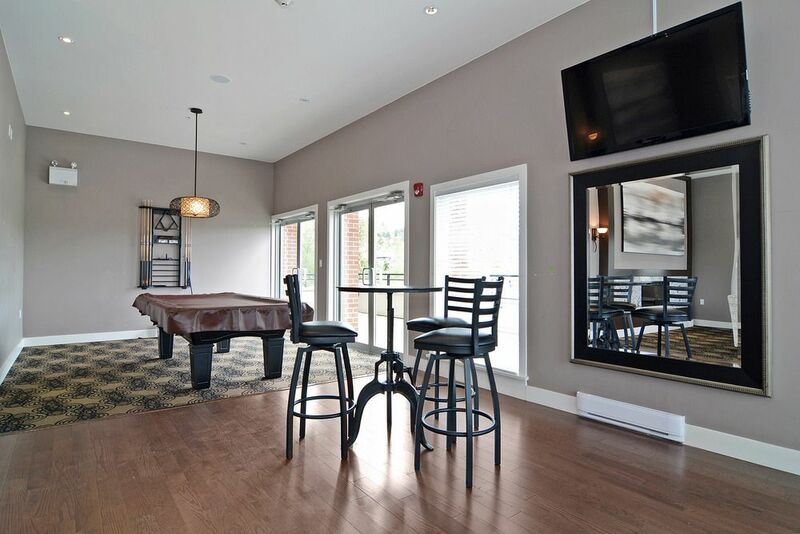 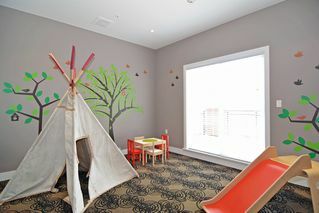 AMPLE VISITOR PARKING AND EASY ACCESS TO THE HIGHWAY MAKE THIS A GREAT CHOICE . 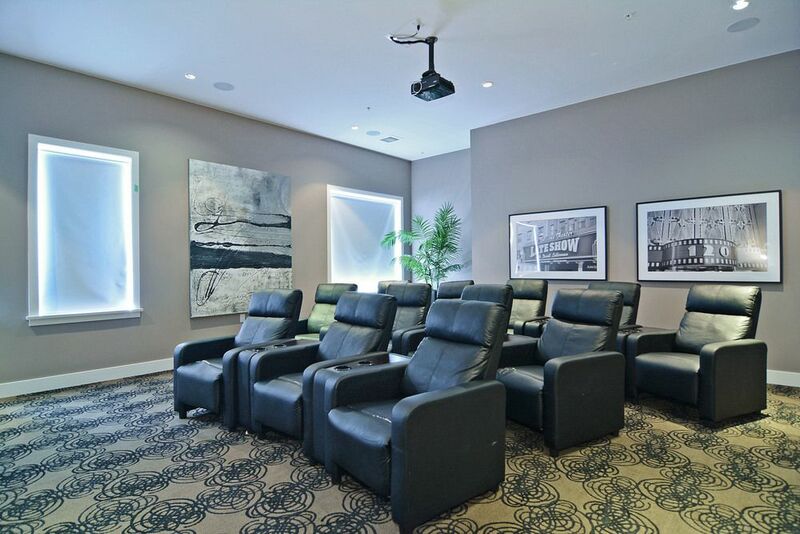 LOW STRATA FEES AND A BEAUTIFUL TRILOGY CLUB HOUSE OFFERING A CHEF'S KITCHEN AMENITY ROOM, THEATER ROOM, ELEGANT BOARD ROOM, LOUNGE / POOL TABLE ROOM, EXERCISE ROOM FUTURE GUEST SUITES. 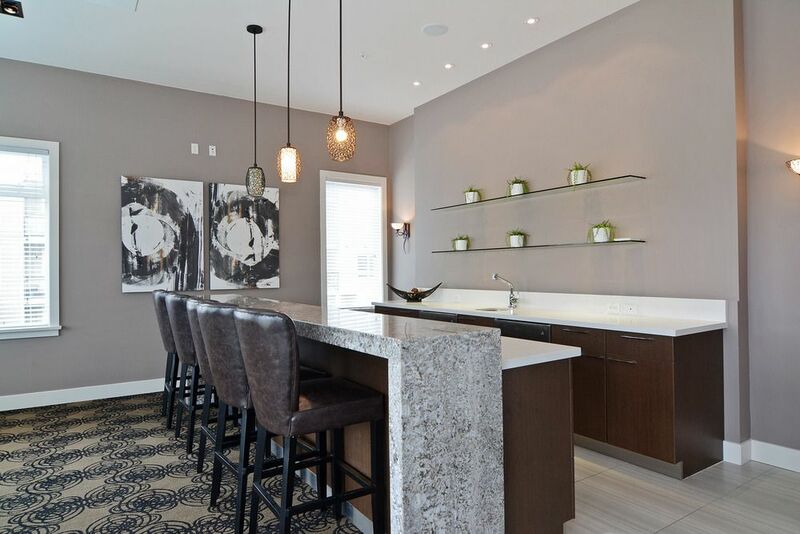 THE CONTEMPORARY URBAN DESIGN INTERIORS ARE STUNNING, OFFERING HIGH CEILINGS, WIDE PLANK LAMINATE FLOORS, ELEGANT KITCHEN BATH ROOMS, ALL WITH QUARTZ COUNTER TOPS RICH SOFT-CLOSING CABINETS. RENTALS 2 PETS ARE OKAY.